Squidge, squeegee, skerwelch! 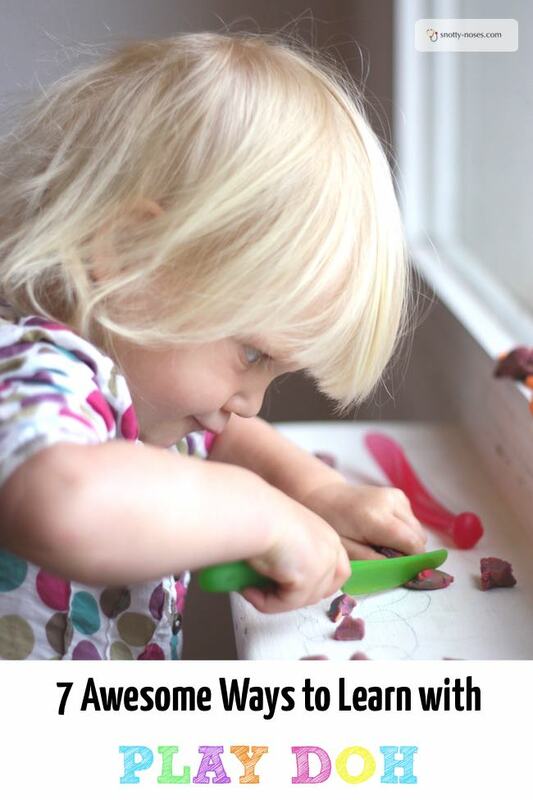 My kids, especially my toddlers love playdoh, or playdough if you prefer. In fact, so do I. It’s a fantastic kid's activity that is great for all ages and all generations. We’ve spent many a happy rainy morning with grandparents all playing and learning with play doh. But you know what? It’s not just a fun way to pass a bit of time. It’s a great learning opportunity too. You don’t have to plan it out, just see where it takes you. Here are a few things that my two year old twins learnt about yesterday when we did play doh. Counting. You can make balls, bears, starts, blobs, whatever you please! Then practice counting them. As your children get older, they can count by themselves and you can start to do simple adding and subtracting with them. Fine Motor Skills. Play doh is a great way to practice fine motor skills. Specifically, you can practice using a knife and fork and “cut, cut, cutting” things up. Away from the dinner table they are less likely to get frustrated when they can’t do it. Imaginative Play. Let them take the lead. My son loves cooking and playing with his saucepans so he ran off to get a saucepan and started “mix, mix, mixing”. Remember to take the “carrots” out of the pan before using it to make dinner. 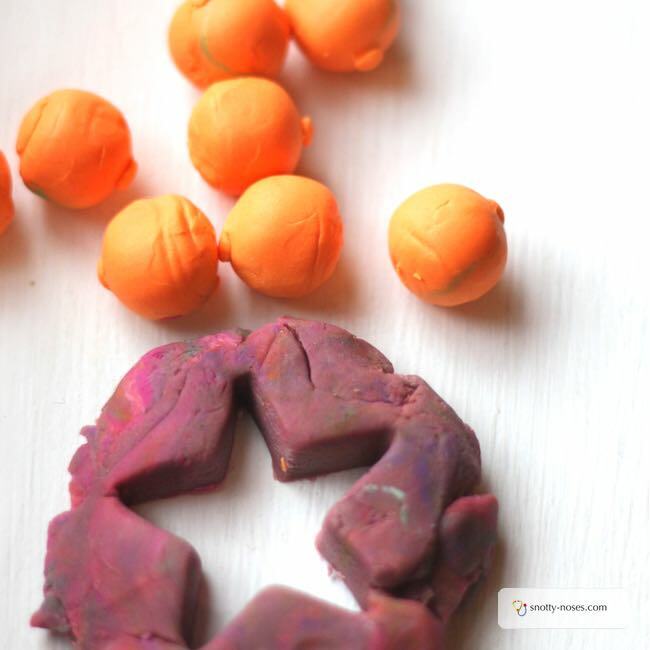 What a great way to stimulate those little minds and fingers, playing and learning with play dough.